Mission: Providing Youth an Alternative to Violence through Education! It is an unfortunate fact that weapons and violence pose a serious threat to North American youth, with SEVEN FATALITIES DAILY, involving firearms (NASP 2012). This number is increasing on a yearly basis and urgently needs to be addressed. 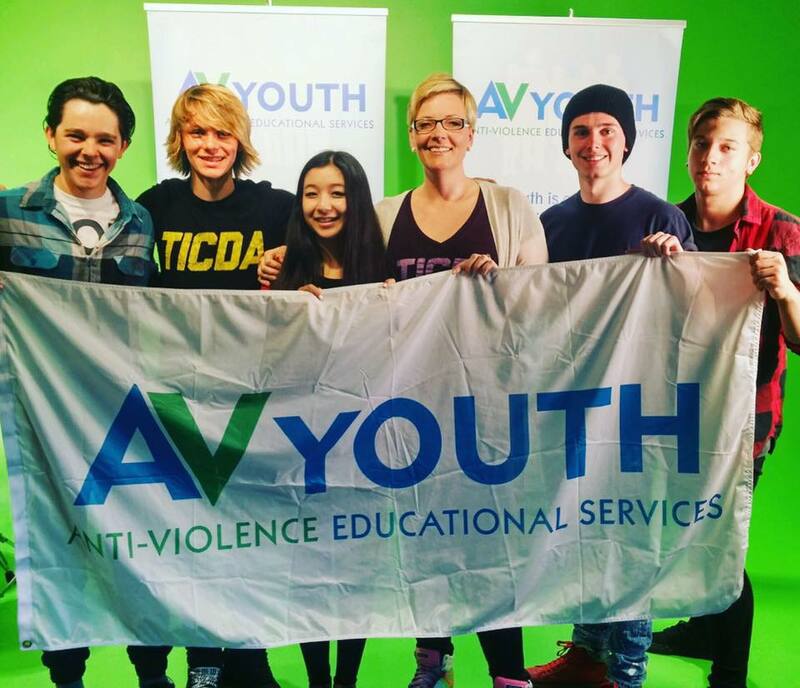 AV Youth will offer fully-integrated educational programs that will help young people to develop the skills they require to enable them to avoid or defuse potentially violent situations. Our foundation will produce a series of professional videos backed by celebrity endorsements. We will partner with youth organizations, government agencies, community groups, public health agencies, and educational institutions. Funding for the project will be through donations from corporations, foundations, government, prominent business leaders, philanthropists, and the general public. AV Youth will create awareness across North America through the use of PSA’s (Public Service Announcements). Our target audience is 10-18-year-olds in select school districts and high gun-violence communities, as well as major metropolitan areas in the U.S. and Canada. There will be a distinct and different message for the Canadian and U.S. markets to reflect the differences with gun culture and gun laws in both countries. We will educate youth by producing an E-learning platform with educational materials, seminars, and workshops that will aid in developing skills in conflict resolution and anger management, and assist them in using these skills to help avoid aggressive behavior and possible violent situations.